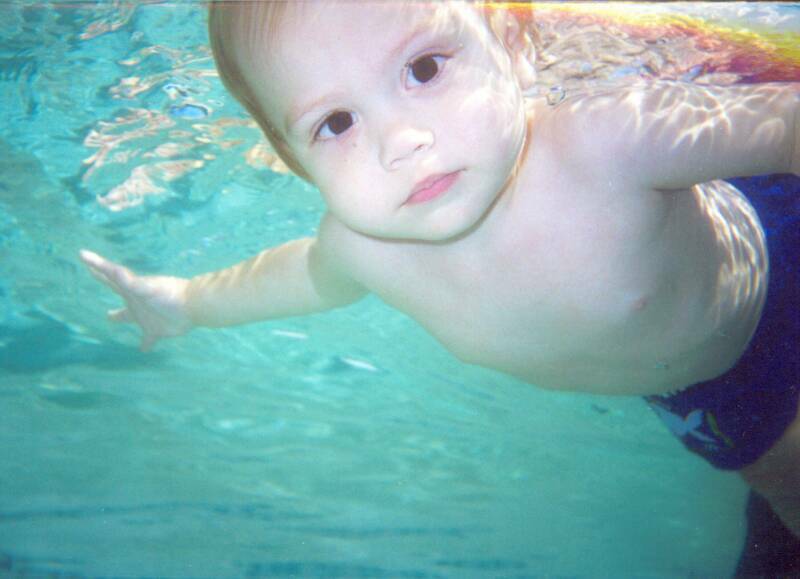 WELCOME To Waves Swim School, a progressive and hollistic swim school based in Columbia, SC. 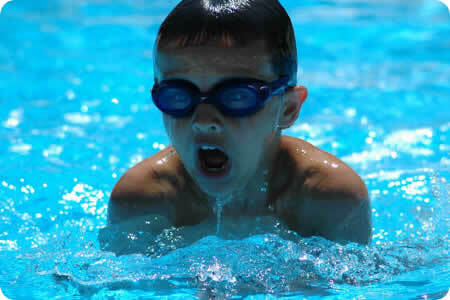 Waves Swim School specializes in private swim lessons in Columbia, Irmo, Chapin, and Lexington, SC. Waves uses backyard and community pools for instruction throughout the Columbia, SC area. Our fully certified instructors have over 50 years of combined experience with all ages and experience levels. Whether you are training for triathalons, want your 8 year old to get more competitive in his/her strokes, or have an infant that you want to learn safety techniques around the water; Waves Swim School can provide instruction tailored to each individual person's needs. 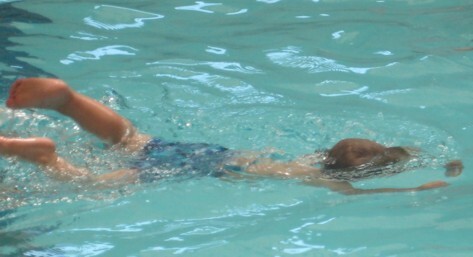 For more information about our swim lessons and types of instruction, see our philosophy page. WE GUARANTEE THE BEST SWIMMING INSTRUCTION POSSIBLE, OR YOUR MONEY BACK!! Waves Swim School Provides Private Swim Lessons in Columbia, South Carolina. Endorsed by Parents and Students Everywhere! Download our Waves Swim School Color Sheet. Give it to your instructor completed and have it posted on the website. A word about other swim schools in Columbia. Now Offering Private Lessons in the Summerville/ Charleston Area!! 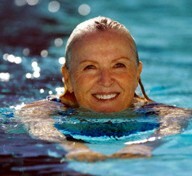 Waves Swim School is proud to offer swim lessons to Saluda River Club residence members for 2010. Please click here to schedule lessons.